SKU: 97. 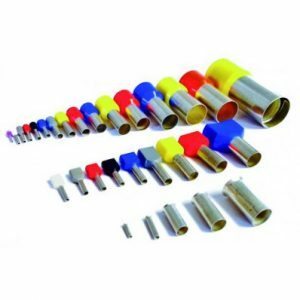 Category: Uninsulated bootlace ferrules. 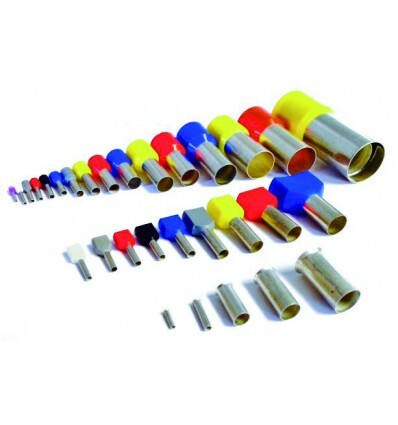 Tags: 4.0MM NON-INSULATED FERRULE, 97, bootlace, ferrule, un-insulated.